Posted December 13th, 2017 by Merlin. 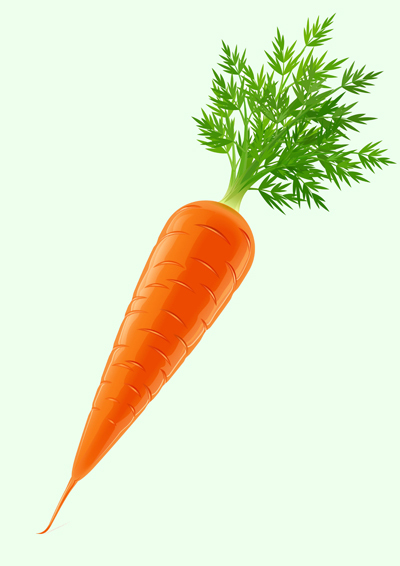 We use Carrots as a symbol of how much local grown produce is used in the members product. One Carrot means that the member is trying to use local grown produce. Five Carrots means that 100% of the produce is from the local area.